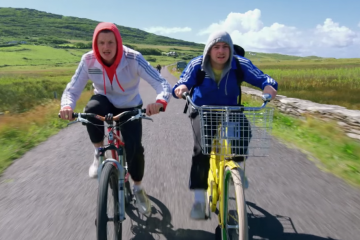 Ireland's favourite lovable rogues, Jock and Conor The Young Offenders, will return to TV screens with a Christmas Special on RTÉ and BBC. 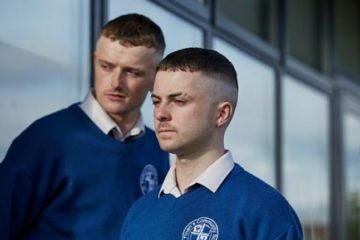 BBC Three and BBC Comedy have announced that they have commissioned a further six episodes of Irish comedy The Young Offenders from producers Vico Films. RTÉ has announced that the much-anticipated new six part comedy series The Young Offenders will debut on RTÉ2 on Thursday 8 February at 9.30pm. 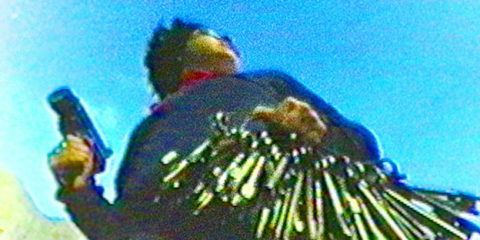 The show will air weekly on RTÉ2. 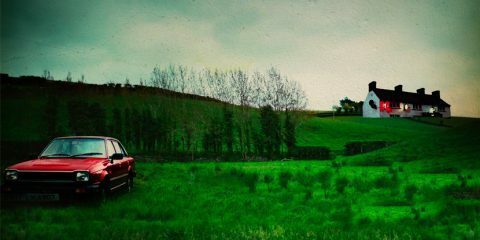 The six-part TV comedy series of Peter Foott's smash-hit comedy The Young Offenders commences filming in Cork today, starring Alex Murphy and Chrsi Whalley. 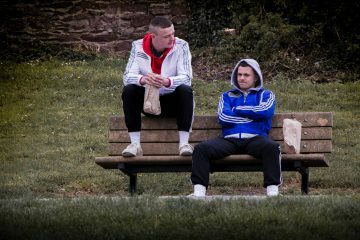 BBC Three and BBC Comedy, in association with RTÉ, have commissioned a six-part series of The Young Offenders, from producers Vico Films. Peter Foott's Irish Box-Office smash-hit comedy The Young Offenders is going on DVD release nationwide this Friday, March 3rd. Irish smash-hit comedy The Young Offenders is now available to view across online platforms in Ireland including iTunes, Google Play, Amazon and Eir. 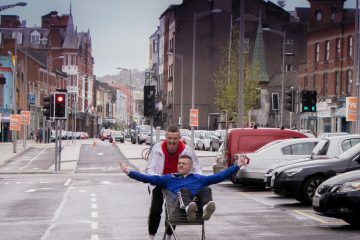 The Young Offenders has been unveiled as the best performing film of 2016 in Cork Omniplex at Mahon Point, beating numerous international blockbusters. 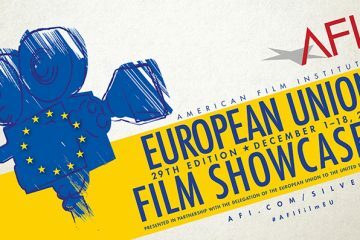 29th AFI EU Film Showcase will bring the best European films of 2016 to Washington, DC-area audiences, including Handsome Devil and The Young Offenders. 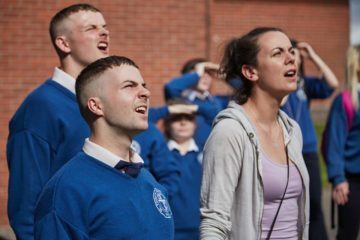 Peter Foott's hit Irish comedy The Young Offenders has picked up three awards at the Los Angeles Comedy Festival in California.